Vaccines have become a big topic in the news once again, as outbreaks of measles have begun popping up across the country with alarming frequency. In the Pacific Northwest, Governor Inslee (Washington) recently declared a state of emergency after 55 cases of measles were diagnosed just since the beginning of the year. 11 other states have also reported outbreaks. In the majority of those cases, the patients are children under ten, most of whom are unvaccinated. The reasons for refusing to vaccinate generally go back to misinformation about the measles vaccine. But fear of the injection itself may also be playing a large part in avoidance, as found in a study released last year. 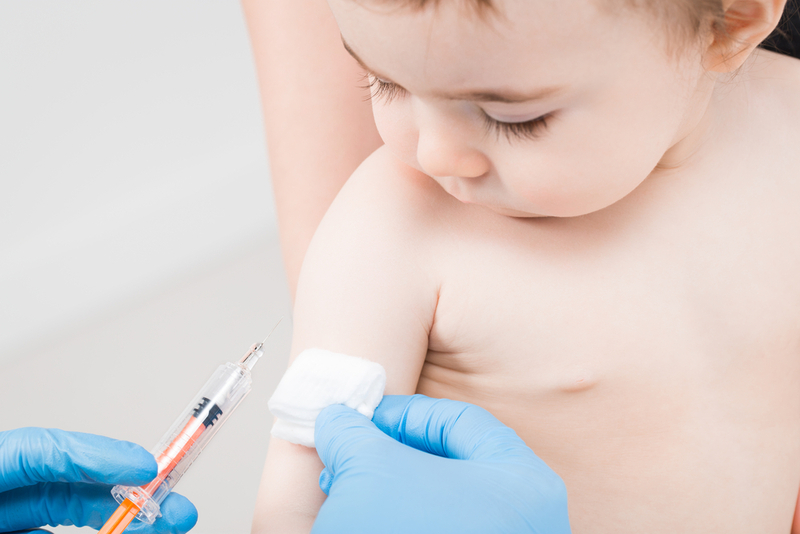 But physicians and researchers alike are beginning to take note of the problem, and a new development in vaccine admissions may just hold the key. The name is something straight out of science fiction: self-propelling pills. Typically, most vaccines can’t be administered orally because stomach acids can destroy the vaccine before it can reach the rest of the body. But the self-propelled pill rockets its payload through the stomach and into the intestines before stomach acid has a chance to cause any damage. As futuristic as the name sounds, the way self-propelled pills work is less “Star Trek” and is more basic high-school chemistry. Researchers found that particles of “magnesium and titanium dioxide react with the body’s water to create a jet stream of bubbles that propel it forward”, according to the study, not unlike the baking soda and vinegar volcanos often seen at science fairs. The pill is also coated with a “blood cell membrane” to help protect from stomach acid. Not only does the pill make the vaccination experience less traumatic than an injection, but research also found that vaccines delivered directly to the gut can lead to a stronger immune response. As is usually the case in such breakthroughs, the pill has only been tested in mice so far, but with results looking promising, the self-propelled pill vaccine may be something you see in your hospital or clinic in the not-too-distant future. And every nurse can probably think of at least one terrified patient by name (adult or child) for whom this news will be especially good. While we’re waiting for the pill to arrive, however, nurses can still help their patients understand the importance of timely vaccines (and the dangers of remaining unvaccinated). Websites from groups such as the Immunization Action Coalition can provide some great reading material, but even your personal experience as a medical professional can go a long way. If you are interested in beginning your own career as a nurse or medical assistant, Eagle Gate College can help make that dream a reality. Contact us today for more information.